Today the town welcomes all visitors with a smile and G’day. 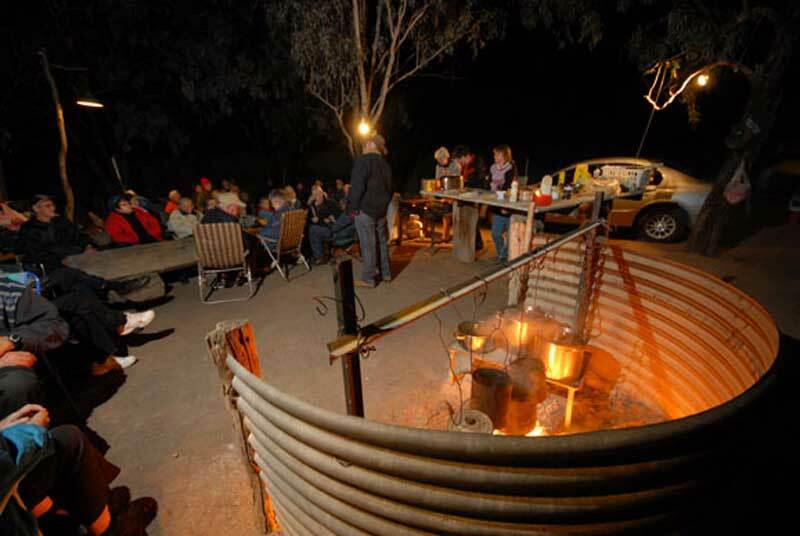 Bourke is a wonderful community established in 1861 on the banks of the Darling River. Historically, the town was a vital link for agriculture in the west and larger cities to the east. Today the town welcomes all visitors with a smile and G’day. 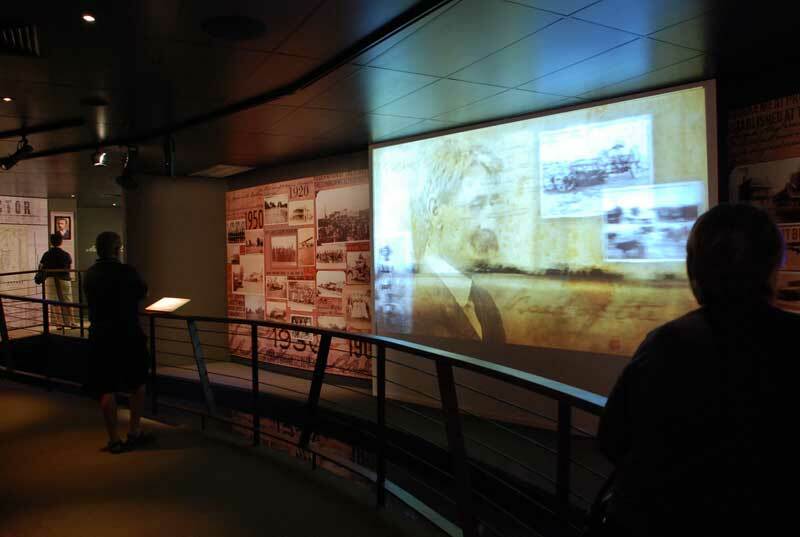 This new world class centre showcases the history of western NSW and Bourke. 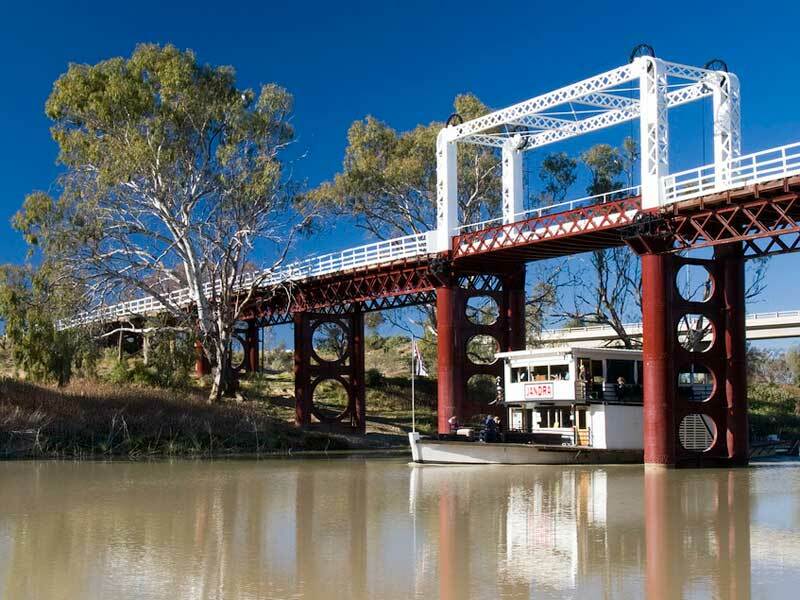 The centre describes itself as ‘a billabong 500 years long’ because it tells the story of the Darling River. The PV Jandra is a replica paddle vessel built locally by the Mansell family in 2000. The Jandra is licensed to carry 100 passengers and offers 2 regular cruises per day along the Darling River. The Jandra departs Kidman’s Camp Mon-Sat at 9am and 3pm and o ne cruise on Sundays at 2:30pm offering visitors a 1 hour cruise and a chance to relive the old river days. Your Host, Stuart Johnson will take you on a tour in a comfortable Toyota Coaster bus through high tech citrus and grape farms, irrigation and cotton farms with large water storage, Jojoba and Pera Bore. 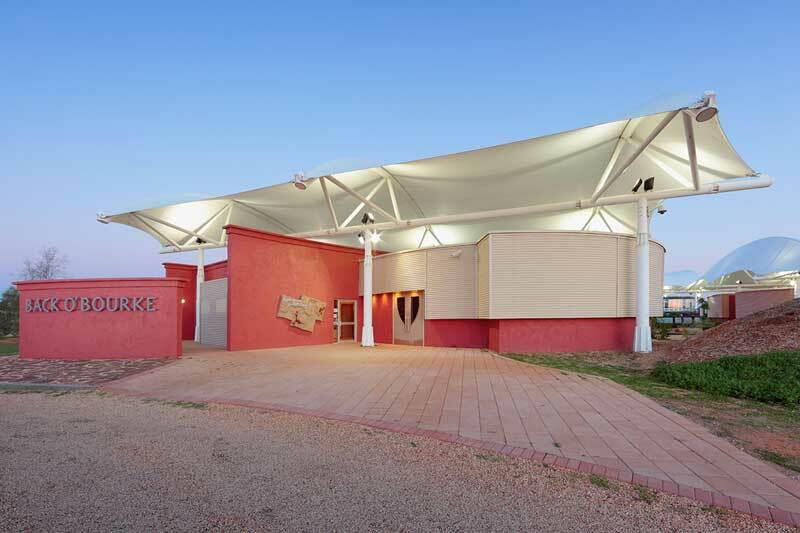 Gain insight into the history and heritage buildings of Bourke. Located at the Wharf area is a fully restored 1923 vintage Crossley oil fuelled stationary engine. This particular engine was originally used from 1923 to 1938 in the Sydney Power House to gene rate electricity for Sydney. Donated to the Bourke Shire Council in 2002, it was fully restored to working condition and is started at 12pm Monday to Friday.